PSA tape manufacturer. Self-adhesive tapes division represents origin of the Group. A long history of transformations and innovations. Vibac was established in 1968 and since the very beginning has built a strong reputation as a tape manufacturer. At the beginning, Vibac started as a producer of cloth adhesive tapes, for the shoes industry and progressively diversified its activities in the field of packaging adhesive tapes and polypropylene film for industrial packaging. Since then Vibac has flourished both in terms of volumes and turnover, in every geographical area and field of activity. In the 1980s, thanks to investments in new production lines and strategic acquisitions, the Company consolidated its position as the leading group in the packaging and labelling industry. In less than 50 years the group has achieved an annual turnover of €300 million, as well as set up six production plants in Europe and the Americas reaching a yearly production output of over 3 billion square metres of adhesive tapes and 110,000 tons of film. The Vibac Group started its activity in the 1970’s. The self-adhesive Tapes Division represents the origin and the history of the Group. The transition of the Company progressed quickly, from the initial adhesive tape manufacturer, in Ticineto (Vibac S.P.A. - Italy Group Headquarters), to the opening of the production unit in Montreal (Vibac Tape Corporation - Canada) which was established in 1980. 1985: The founding of the Film Division of the Vibac Group was also developed in 1980 with the construction and start-up of the plant in L’Aquila (Italy). The decision to broaden the company's horizons and enter into the food packaging field was soon taken. The production capacity of the L’Aquila plant was increased, and as a result so was the growth of the Film Division. In 1990 the production unit of the Tape Division of Termoli (Italy) was established to expand production and ensure presence on every market. 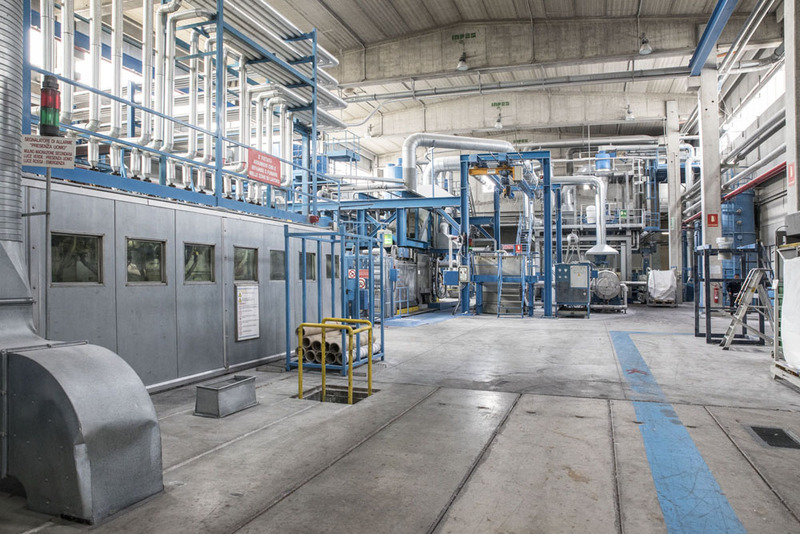 The start-up of the Potenza plants (Italy) in 1991 permitted Vibac to follow the evolution of the polypropylene film market becoming one of the most important OPP producers on an international level. 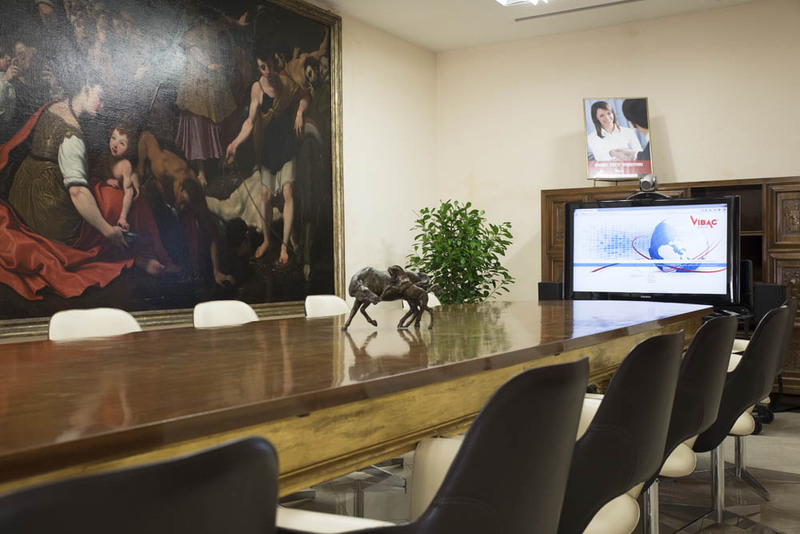 Vibac Group had 8 production units located in Italy, USA and Canada and employed a total of 800 people. The integrated turnover had allowed Vibac to plan a substantial investment program. This had brought the Group to be one of the worldwide leaders in each sector of activity. With four Plants and a production capacity of approximately 150.000 tons, the worldwide commercial presence and the image of service and quality was recognized worldwide, Vibac Group prepared itself to face the challenges of the year 2000 while being one of the biggest market leaders. 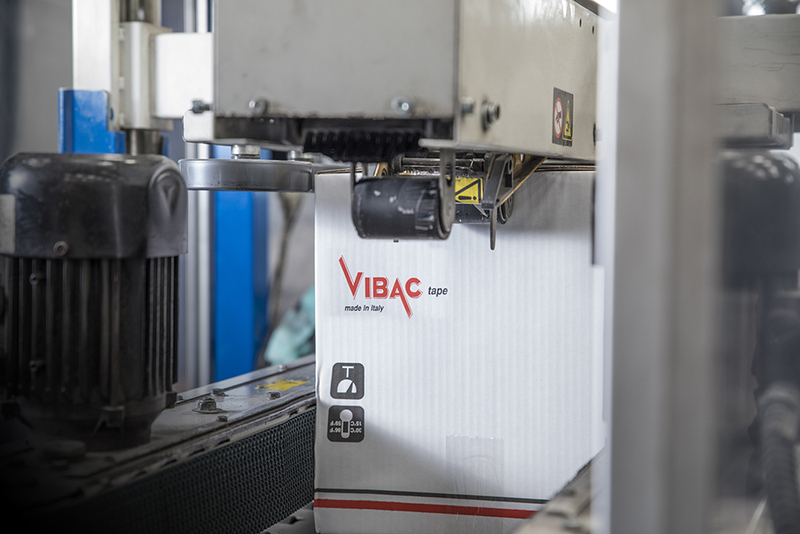 Vibac Group has defined the acquisition of two additional manufacturing plants for the Adhesive Tape Division: The Vinci plant (Florence - Italy) in 2011, acquiring the “Syrom” company, and the new production facilities of Jagodina (Serbia) in 2015.